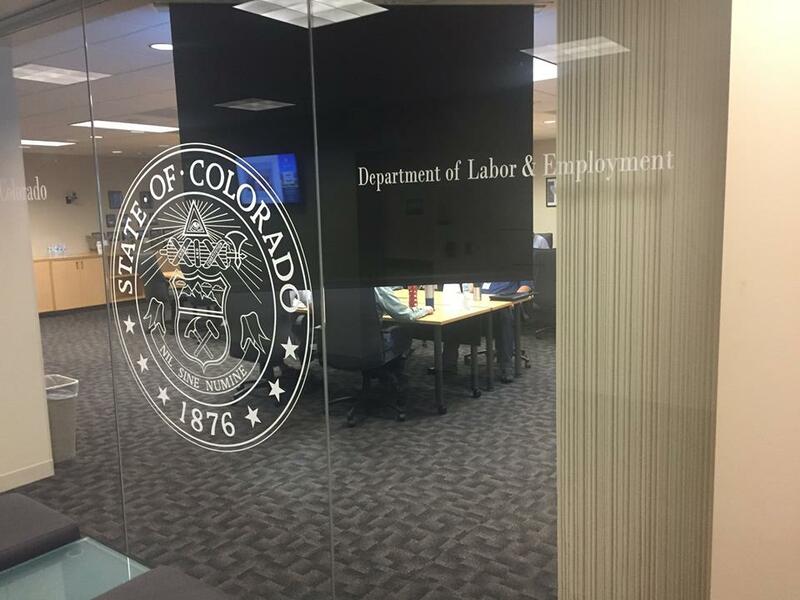 Through our partnership with Colorado State University, we are introducing Strategic Doing to the Colorado workforce system. In a one-day training held in Denver, we provided an introduction to Strategic Doing to 24 professionals drawn from across the state. These professionals are learning to become guides in this agile strategy process. Strategic Doing it involves designing and guiding conversations that lead to a strategic action plan. 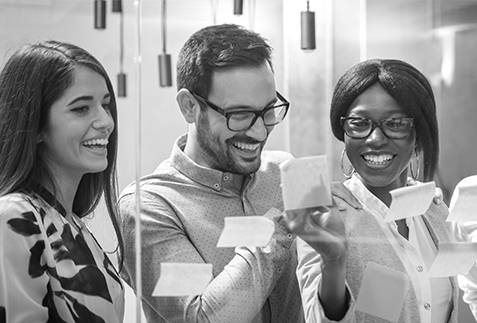 The core skills come together at the table in which a team of eight members designs their own strategic action plan following the protocols that we have incubated at Purdue. In the one day Table Guide Training, we introduce the logic of strategy in open, loosely connected networks. We then introduce the 10 rules to guide these complex collaborations. In addition, we provide participants with a Trail Map to enable them to develop the skills of keeping a strategic conversation on track. We are now working with Colorado State to conduct a 2 1/2 day training in Colorado in September.